is your new source of Jiu Jitsu techniques brought to you by world class grapplers for only $6 a month! Sign up today and recieve UNLIMITED access to our entire library of Jiu Jitsu techniques, seminars, and much more! has gone coast to coast to test our techniques in competition. 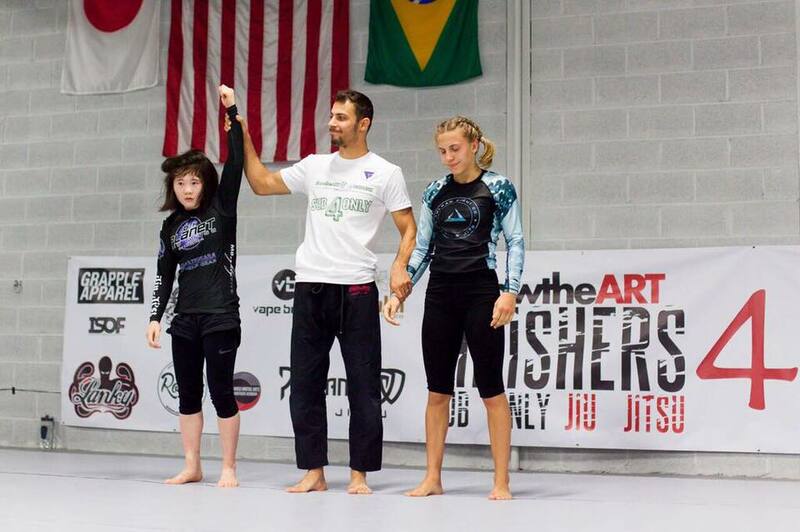 From Gracie Nationals to EBI and Ultimate Mat Warriors, the Finishers Crew continues to bring home the gold.